Below are the ticket types for this year's EQUITANA Melbourne. Whether you decide to come for the day - or include the evening programs is up to you; however please remember that one day is never enough at EQUITANA! The best and most economically effective way to see EQUITANA Melbourne 2018. 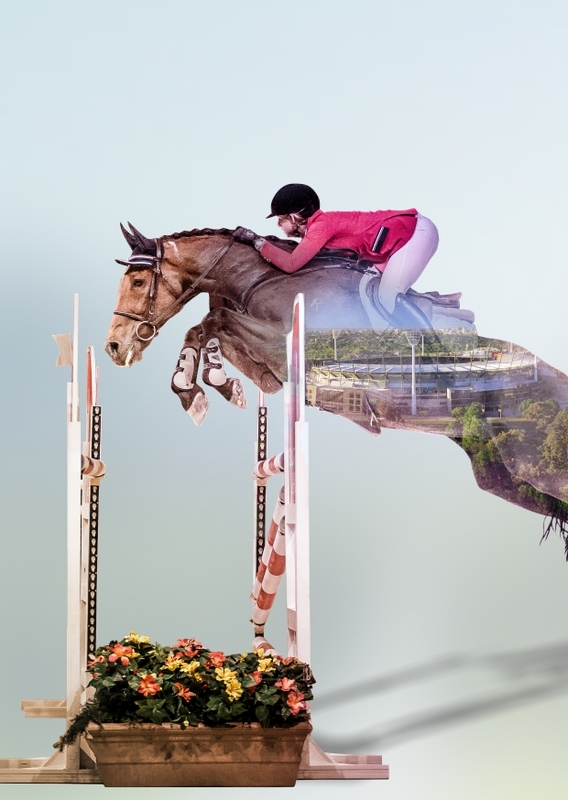 This ticket type will allow the holder entry to ALL four days of the event as well as entry and allocated seating to ALL of the Evening Entertainment, Dressage and Western Masterclasses. With this ticket type there is NOTHING that you can't see at the event. If you can only come for one or two days to EQUITANA, then this ticket type will allow you to see everything available for that specific day. This ticket type will include the Evening Entertainment, or Masterclasses that fall on that day in the timetable. These tickets are DAY SPECIFIC, so please be sure to pick the correct day/s! If you do NOT wish to see any of the Evening Entertainment, or Masterclasses, then this is the ticket type for you. Our General Admission Ticket allows entry to the event so you can shop, check out the Education Program and see some competition. These tickets are NON-DAY SPECIFIC, so you can purchase one and come on any one day of the event. If you are having any issues with purchasing your ticket, you can CLICK HERE for an easy step by step instructions page, or contact support@outix.co.